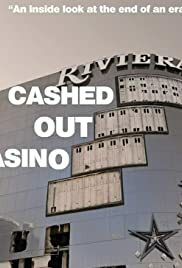 After working at the Riviera for several years it was really bitter sweet watching this documentary, it's really incredible for a $5,000 budget. I especially liked the dust in the wind section when the casino was going down, sure had a lot of memories on that gaming floor. Let's hope they keep up the good work and get that museum built.